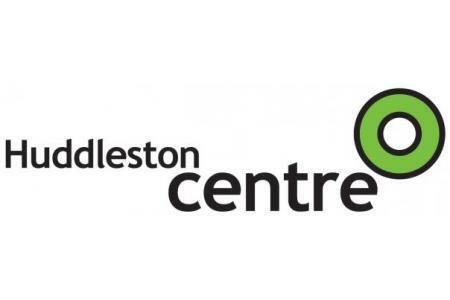 The Huddleston Centre works with disabled children, young people, their families, parents and carers. We provide support, activities, social events, learning and development opportunities. We are here to strengthen families and help them take on the challenges and opporunities which disabilities can present. We are currently recruiting Trustees to our Committee of Management.